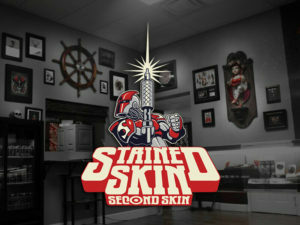 Thank you for your interest in Stained Skin Second Skin. If you’re interested in having one of our artists tattoo you, select your artist and fill out the form below with detailed info about your future tattoo. 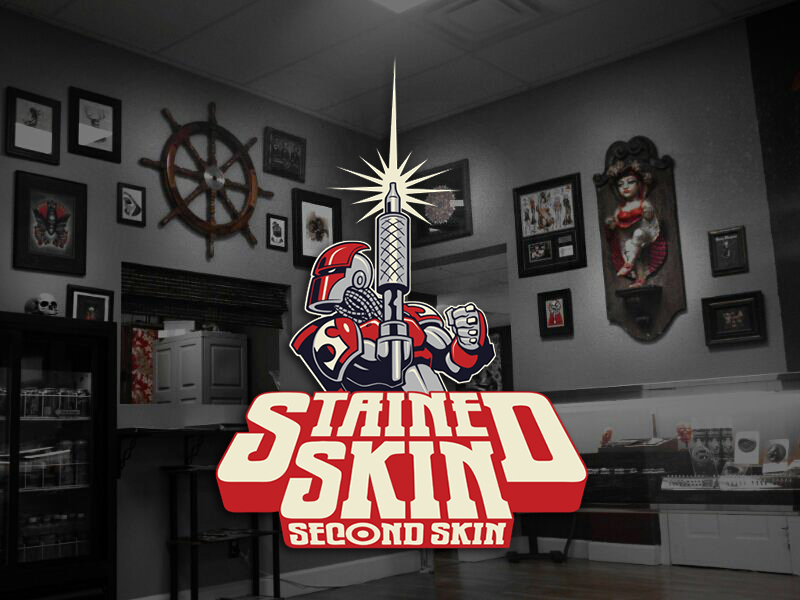 Stained Skin Second Skin is a custom, private tattoo studio and most of the artists travel worldwide, doing guest spots, working conventions and maintain very busy schedules. If your tattoo description and design ideas interest the artist, they will do their best to get back to you at their earliest convenience.